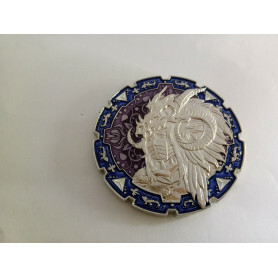 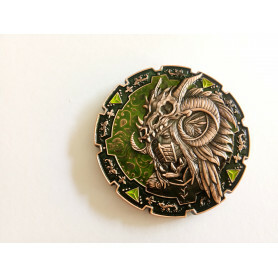 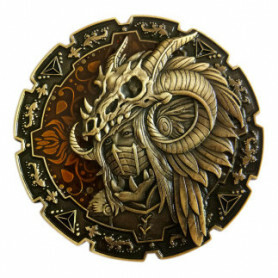 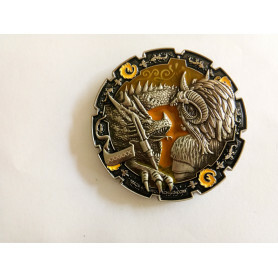 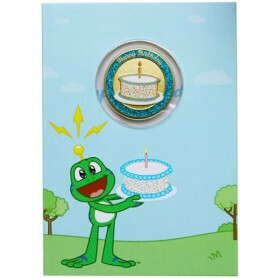 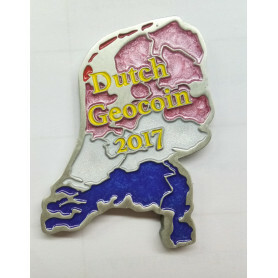 New Geocoins There are 57 products. 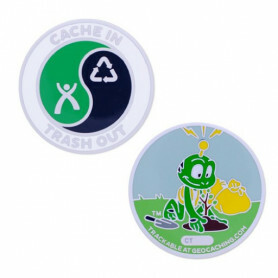 International Geocaching Day is August 18th! 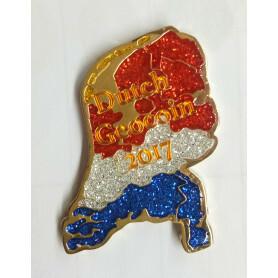 This is the Dutch Geocoin 2017 as designed by 2windstreken.